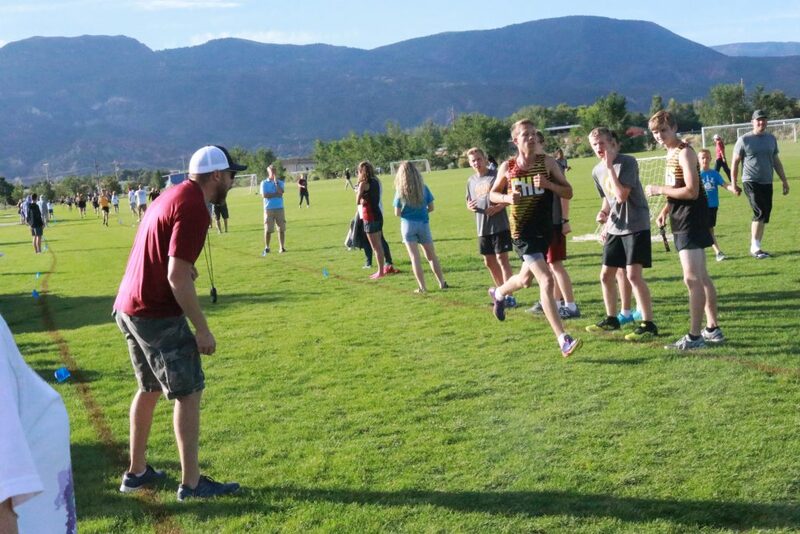 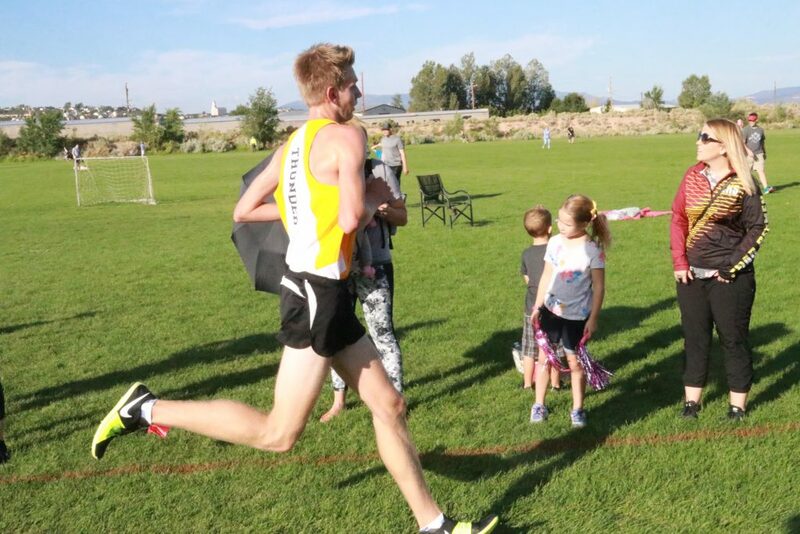 CEDAR CITY — Hundreds of runners from the seven 4A schools in Region 9, plus two additional high schools, competed in Southern Utah University’s annual invitational meet Saturday morning at the Bicentennial Park soccer fields. 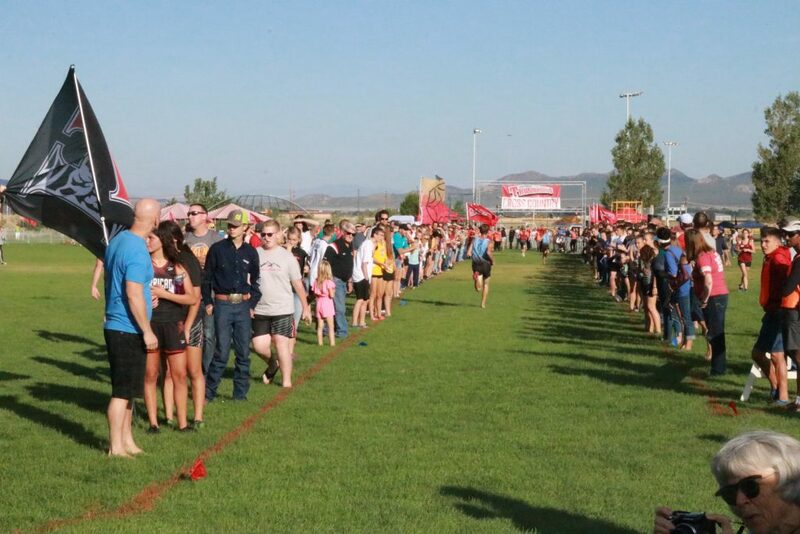 Top team honors in the varsity races went to Canyon View High in the boys race and Desert Hills High for the girls. 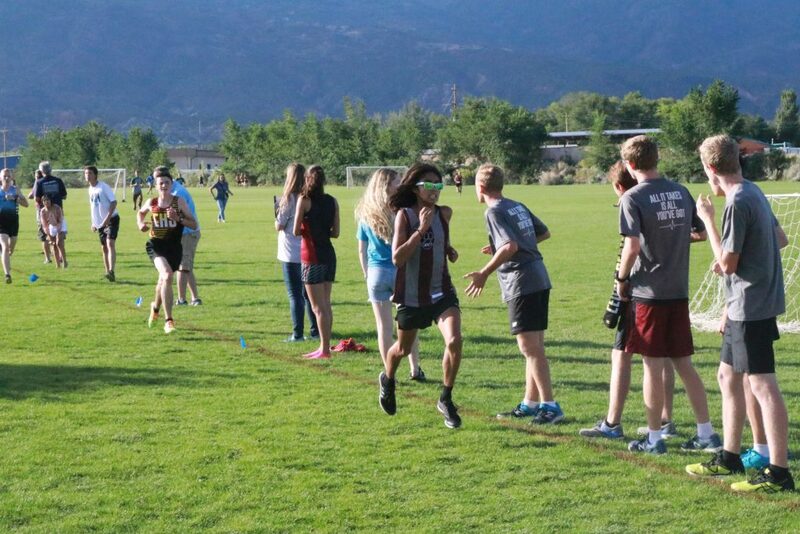 Desert Hills also won both of the junior varsity races. 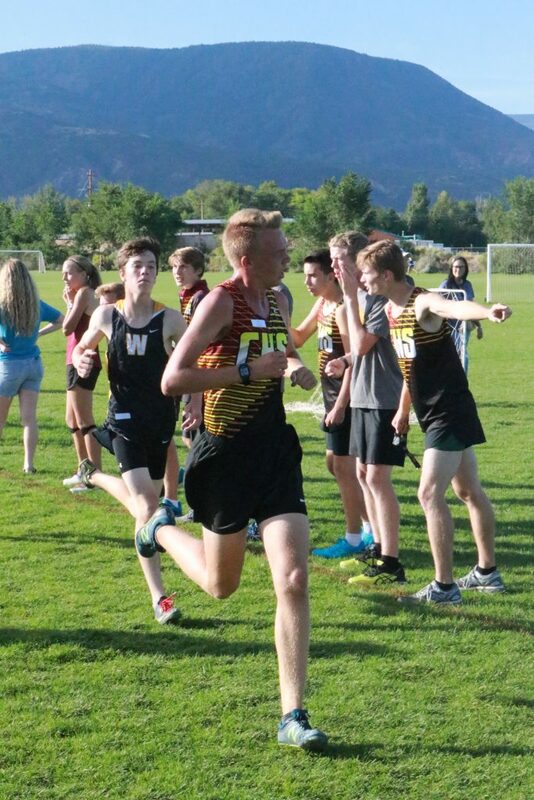 Leading the way in the varsity boys race was senior Caleb Armstrong of Hurricane, who posted a winning time of 15 minutes, 31 seconds. 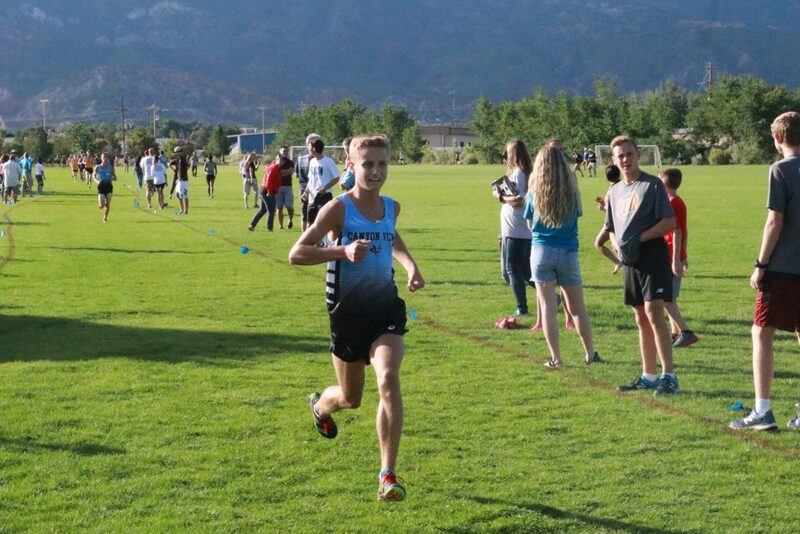 Placing second individually was Easton Brandt of Canyon View with a time of 15:38, while Nathan Beitler of Pine View took third in 15:50 and sophomore Josh Armstrong of Hurricane was fourth in 15:51. 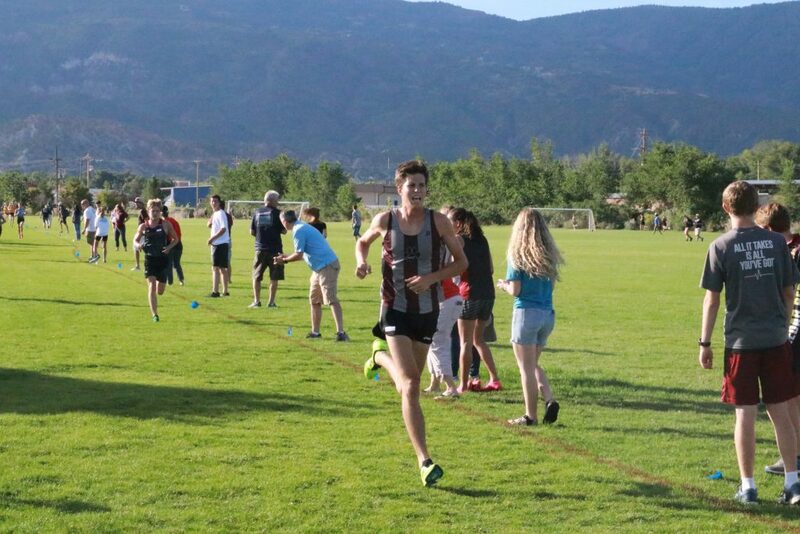 Junior McKay Burnside of Canyon View placed fifth with a time of 15:54. 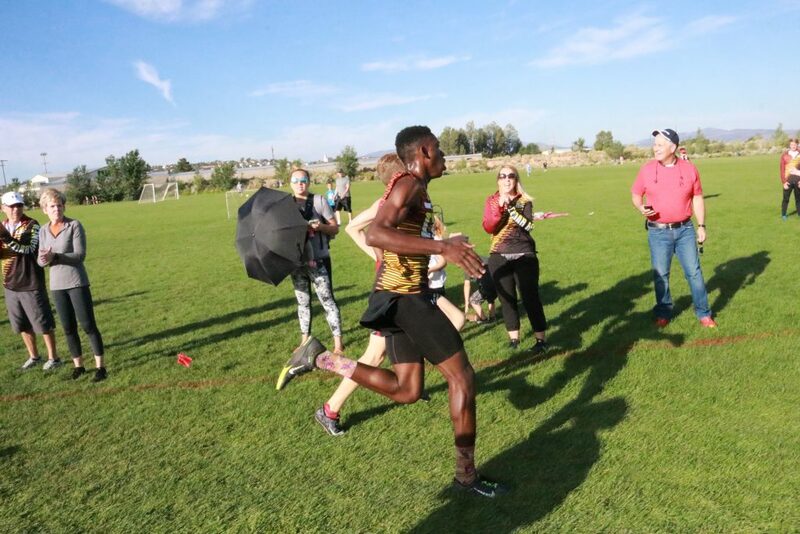 In the varsity girls race, Desert Hills swept the top three individual spots, with teammates Samantha Nelson (6:11), Bailey Brinkerhoff (6:12) and Lauren Leukenga (6:14) all finishing within three seconds of each other. 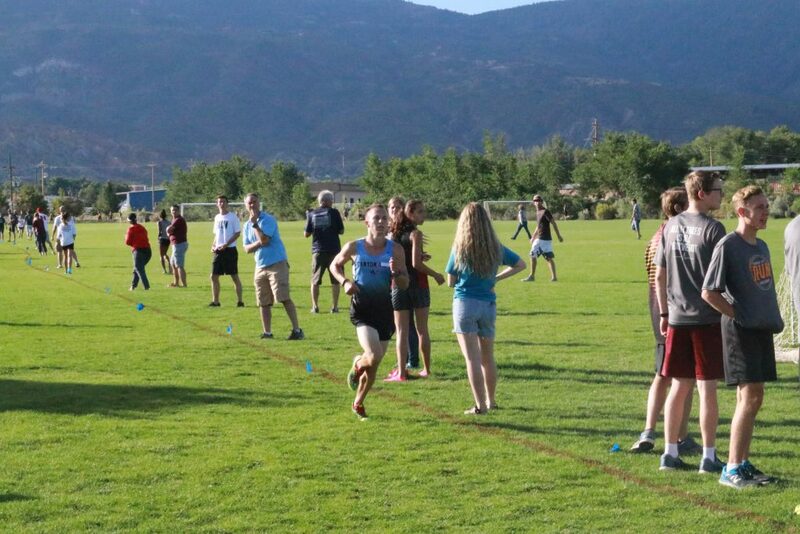 Right behind them was Jessica Hill of Pine View, who placed fourth with a time of 6:16, and Trinity Shimbeck of Desert Hills, who was fifth with a time of 6:19. 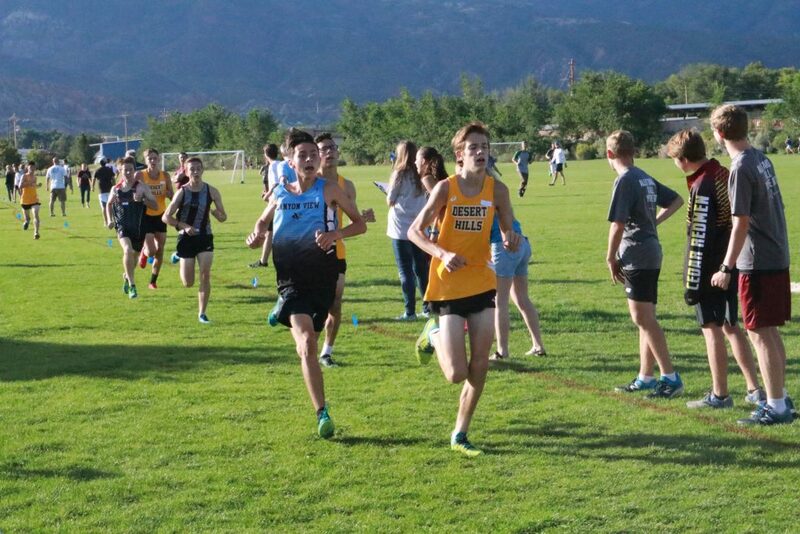 The two schools outside of Region 9 that also participated in the meet were Wasatch and San Juan, although San Juan was limited to just the JV races. 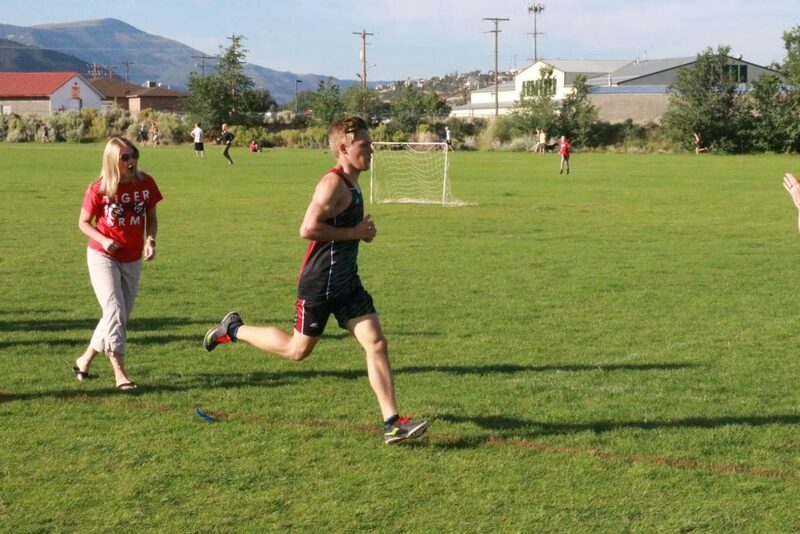 More than 400 runners – approximately 100 varsity and 300-plus JV athletes – participated in the event. 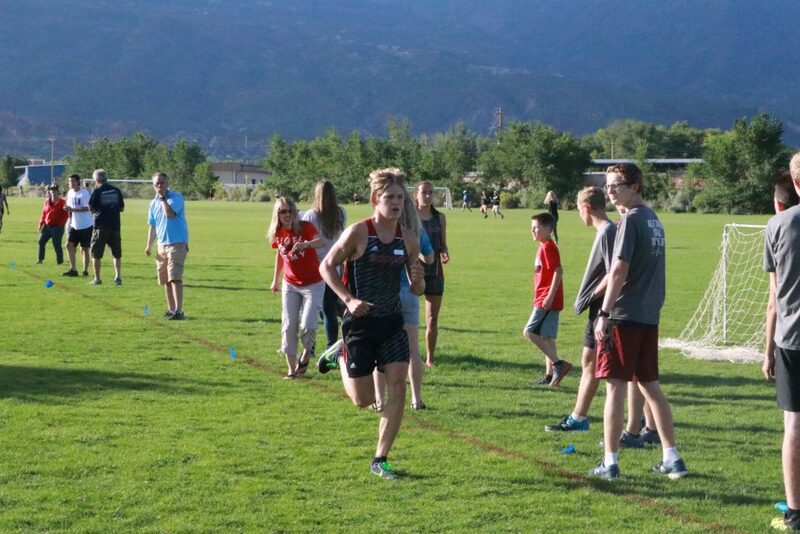 The next scheduled Region 9 meet is the Dixie All-Comers invitational at Bloomington Hills Park Tuesday at 6 p.m.